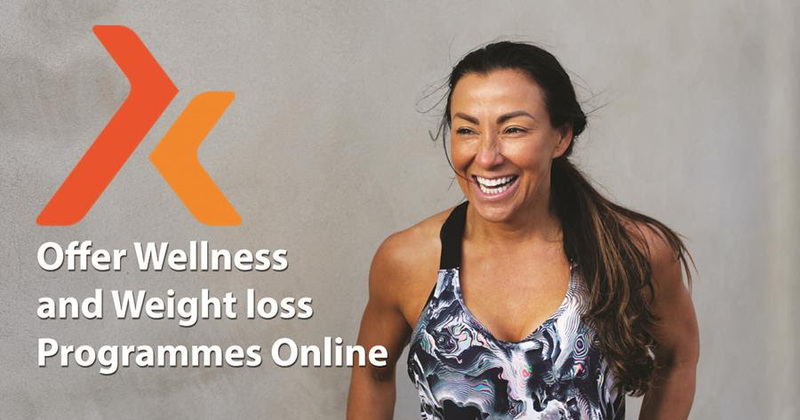 Today Is The last Day To Get The Full 14 WEEKS Weightloss & Wellness Online Programme for £99. 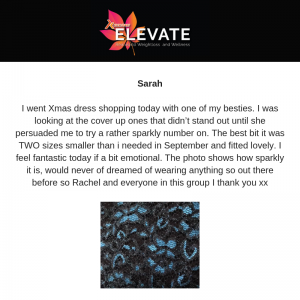 We have had AMAZING results with the current programme and if you want a lasting, sustainable and evidence based programme ELEVATE is life changing. 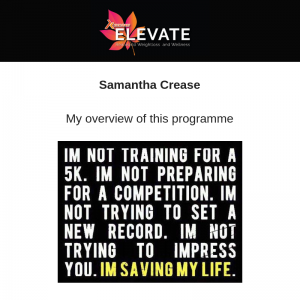 The next ELEVATE Programme starts Monday 7th January – Are you in? The group opens 1st january for preparation. CLICK HERE FOR ALL THE INFORMATION and To BOOK for only £99 for the full 14 weeks. This is the last day to get ALL of thi for only £99 – The price goes to £147 from 1st December. Elevate is a game changer. It’s not a quick fix or a short-term solution but a way to eat healthily, lose weight, optimise your fitness levels, change your body composition and improve your mental cognition. Learn the principles of eating for weight loss, health and wellness but still enjoying a social life, going out, eating in restaurants and not feeling deprived, hungry or shame around food. 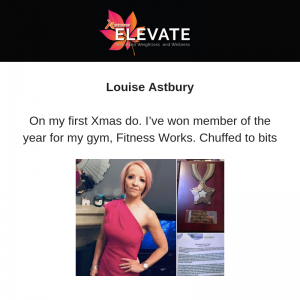 YOU really can with the Elevate Personalised Nutrition and Health Plan this is my 33 years of training, educating, researching and working with thousands of women to create a sustainable results driven programme. 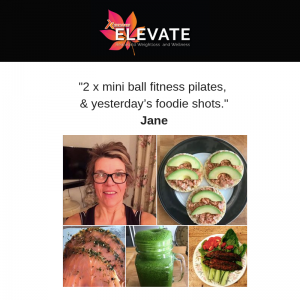 2018 has been a phenomenal year for the Elevate Programme with 100’s of women working with me personally online from all around the world and Kick Start Coaches in the UK. Using the home LIFT LEAN workouts with the 5:2 Diet has worked so well for so many people. It has literally been a game changer and is the unlock to great results physically and mentally. I teach you how to eat healthily and lose weight in the week, work on your daily habits and non-negotiables, mindset and motivation; which gives you wiggle room at the weekend to enjoy additional food and drink without sabotaging your efforts, your progress, health or goals. What Makes Elevate Different And Why Does It Work So Well? • Daily coaching in the Facebook group keeps you on track and I can serve you in a much more personal way, answering your questions and providing you with the best support and motivation. I can personalise things for you and make this fit into your lifestyle. 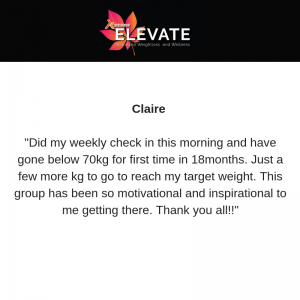 • 100% Of Elevate Members all said the DAILY LIVE coaching is what keeps them motivated, on track and excited about the results they are seeing. EVERYONE NEEDS A COACH – Even if you are A COACH or a FITPRO we all need accountabiluty, support, help and motivation to be the best we can to server others. I have many professionals who join the programme. • Daily HOME workouts – I have found the sweet spot of a 7 minute workout using minimal equipment (that can be repeated if necessary for a longer 14 minute workout) plus a daily bonus workout is the perfect way to get phenomenal mental and physical results. • I have so many home workout videos that if you need lower options or alternatives I can make sure you are catered for. • Daily nutritional video explaining what to eat, how to eat, how to fit it into a busy lifestyle, have a social life and work it in with family life. This is KEY to long term success and sustainability. • Plus meal plans, cooking ideas, juicing, vegetarian and pescatarian options. So much has changed in nutrition since I began Kick Start and I am constantly researching the best practices and evidence-based information delivered to you in an easy to follow and highly supportive way. The complete programme is 14 weeks taking you right up to Easter. Each programme has a different theme and focus. You will be experiencing all of the different nutritional protocols and working out which one suits you personally. It is all about understanding which one suits you and makes you THRIVE. • Weight, measure and stats. • Goal setting and expectations for the week. • Big picture thinking, health and wellbeing goals. • Real-world weight loss goals and obtainable results. • Plan for the week. • Your weekly social overview – Have you got social functions that week that we can factor in and help you with so you don’t sabotage your results? 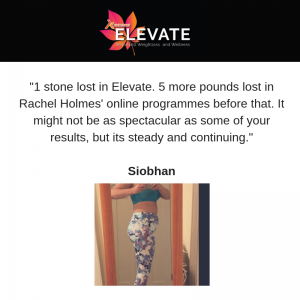 To see the amazing results of the current ELEVATE group check out Facebook and Instagram.